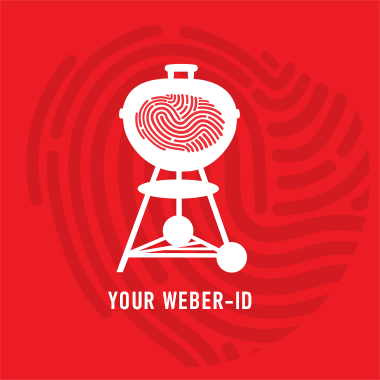 Expand your work, prep space and grill possibilities. 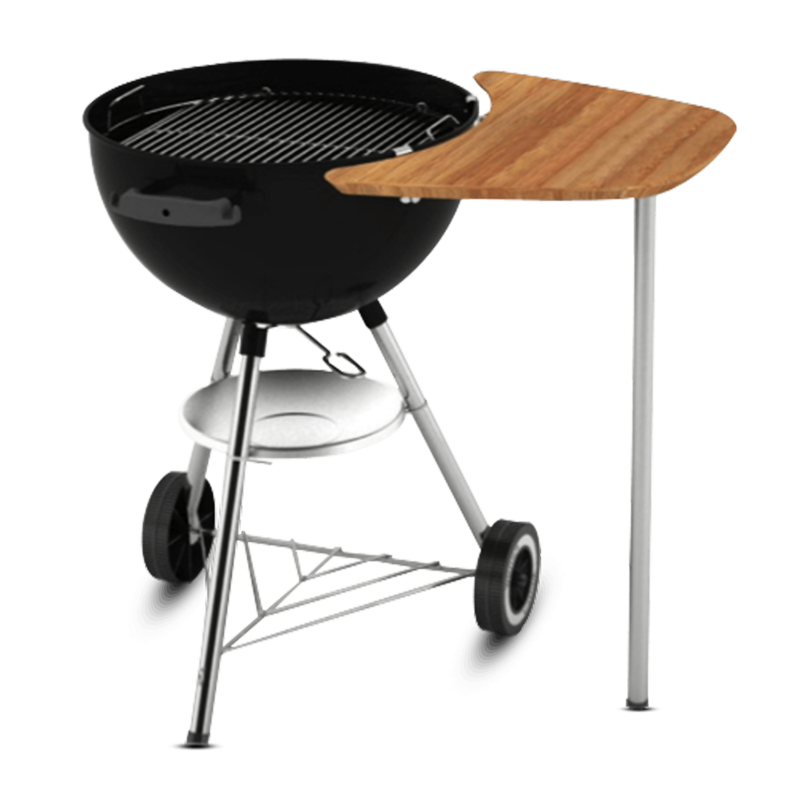 The Side Table Kit includes two durable plastic tables that attach to your Q grill, keeping utensils and condiments close at hand. When not in use, the tables fold into your Q’s cookbox for simplified storage and transport.